Meetings are essential for almost every business whether they are in person meetings or online meetings. Major projects including several divisions or departments require meetings to ensure that everyone is on the same page. Sometimes, business meetings can be overbearing inefficient or unproductive. In extreme cases, people actually dread going to meetings and think they are a waste of time. If you are a manger, you are responsible for making the change. But, how should you go about doing that? Thankfully, meetings do not have to be all bad. In fact, the best meetings are ones that people look forward to and are highly productive. So, how can you hold more efficient, productive meetings? The secret to your success may lie in setting the tone from the start. If you are successful at selling a positive tone, it is much more likely that the meeting will be carried out in a positive manner rather than arguing and yelling. This is true for executive teams too. As with almost anyone, people feed off of enthusiasm and passion. If the beginning of the meeting is filled with positive openings from fellow employees, anyone who is less engaged is likely to become inspired and invested in achieving the goals of the company. To get your meeting started off right, try some of these reading openers without requiring everyone to participate. Remember, these do not need to be a long, elaborate stories. They can be told in 15-30 seconds, or a minute maximum. If kept short, they will set the right tone for the meeting where everyone is doing something well to help the company accomplish its mission without having to introduce a loss leader strategy. With this “work as a team” mindset in place, the meeting is primed to be efficient, productive and perhaps, enjoyable. 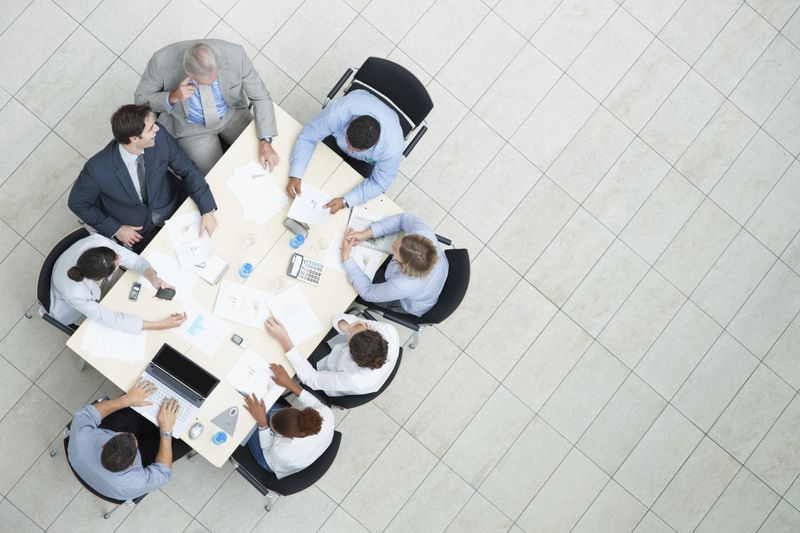 Encourage open communication in your team meetings to foster teamwork among employees. Working as a team effectively requires respectful communications between all team members. This environment of open communications is crucial to establish early. It is something you have to learn, just like learning how to work from home. This way, everyone knows how to talk to each other respectfully, no matter how high tensions are running in the moment. When you foster open communication as a manager, employees work as a team much better. This positive approach will set the tone for future meetings, as well. Employees will start to come to meetings prepared with positive remarks. Rather than going into meetings with only challenges and complaints, as the previous meeting model encouraged, they will also have something good to say. Most managers and employees will agree that the challenges will not go away, but it is much more productive to start off on a positive note.